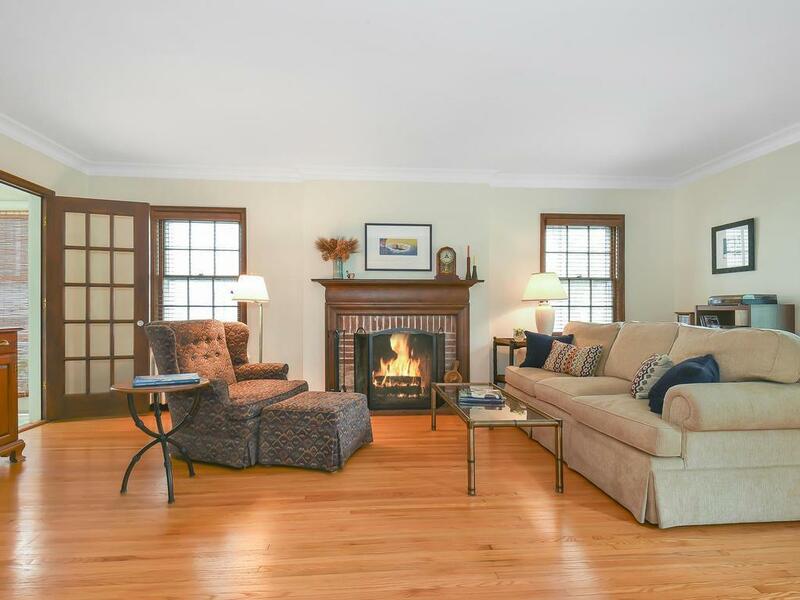 This home has been restored to it's original charm with beautifully restored woodwork and fireplace, a cozy sun room, den and more. New boiler and ac, updated kitchen and three nicely sized bedrooms on the upper level. Enjoy morning coffee in the cheerful sunroom or relax in the evening on the deck surrounded by greenery. Gorgeous hardwood floors throughout the home. Just blocks to Lake Harriet and Minnehaha Creek giving you plenty of options for outdoor activities throughout the year.